Every streaming platform adds a lot of new content each month and December is usually a month of great movies and shows added to the catalog of titles. At the end of 2018, Hulu presents an impressive list of shows and everyone will find something for themselves. Killing Eve – a nine-episode debut season of already acclaimed serial-killer story unavailable for streaming until this December on Hulu. Runaways – 13 episodes of the second season of Marvel action thriller. A treat for those in favor of superhero spinoff stories. 24 – complete series of the classic series by FOX accompanied by 24: Redemption Special starring Keifer Sutherland. Great opportunity to revisit this wonderfully made concept drama keeping you at the edge of the seat even if you’ve already seen it. The Wonder Years – complete series of a cult classic that so many people feel nostalgic about. The December lineup also includes such award-winning evergreens as The Shawshank Redemption, Apollo 13, Gangs of New York or Requiem for a Dream, hilarious The Naked Gun franchise and a treat for music fans - Amy Winehouse: A Final Goodbye and Michael Jackson: Life, Death and Legacy. 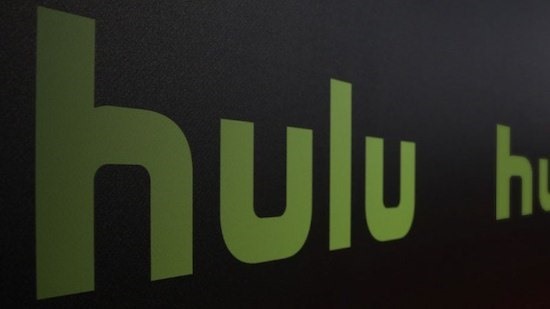 Below, you will find a complete list of movies and shows available on Hulu this December. At the end of the list, you will also find movies that are leaving the streamer on December 31. It’s worth checking out if you missed any titles. Below, you can find a list of movies that will be leaving Hulu at the end of the year so if there is anything you would like to catch up with (like a few of James Bond movies or three of the Ocean’s franchise movies) this is the time. Join us, watch your favorite shows and get ready for the next year’s premieres. Have a great streaming experience with Smart DNS Proxy and we’re looking forward to seeing you onboard with us!